This posts assumes that you already have a hosting account outside of Cargo and that you used this host prior to pointing your domain to Cargo. This post also assumes that your domain's Nameserver records are pointing to this host and that you used this host to point your DNS records to Cargo. Cargo does not offer FTP services. A domain is like a telephone number: it can be attached to any phone, but only one at a time. Similarly, your domain can point to any server, but only one at a time. If you pointed your base domain to Cargo, then any and all links to content on your old server will no longer be accessible. For example, if you uploaded mymovie.mov to a folder on your old server called movies, you could no longer access that file from www.example.com/movies/mymovie.mov because your domain is now pointed to Cargo. In order to retain FTP access, you will need to create a new address to access your files. This can easily be done by creating a subdomain. 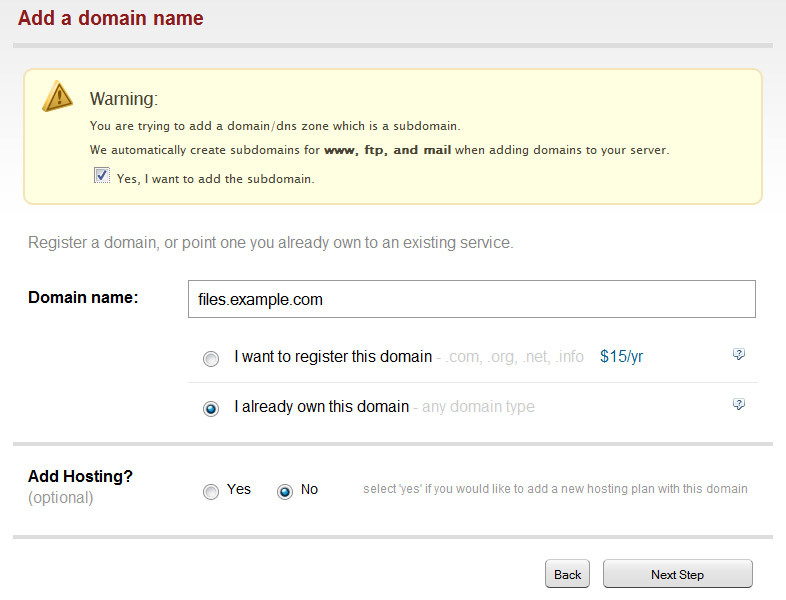 Nearly all hosts will allow you to create a subdomain. This could be something like files.example.com. When you create a subdomain, you are really just creating a directory on your server with the same name. However, you've created a way to access that content from the outside. Once you've created a subdomain from your host's control panel, you should now be able to use this address as the "host" in your FTP software. Before, you probably accessed FTP using "example.com" as the FTP host. You will now use "files.example.com" as your host. If you accessed via an IP address, or an address other then your actual domain, then you will likely still use this. 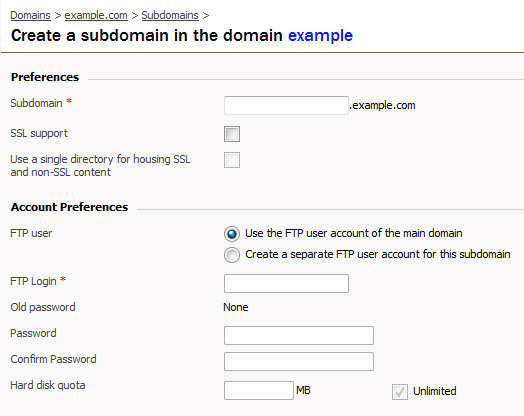 If you use a subdomain already, then you should still be able to access the files from your base domain (example.com). If you previously stored files at your subdomain, and that subdomain is now pointed to Cargo, then there are a few options for you. Most subdomains are actually just directories. For example, "blog.example.com" would be "www.example.com/blog". If that is the case, then you can simply access your files that way. If that is not the case, and your subdomain is not part of the base domain, then you will need to either move that content into a directory on your base domain, or create a new subdomain for this content. If you create a new subdomain, refer to the guide above. If you are moving the content, simply create a new directory at your base domain (i.e. "blog") and using an FTP client, move all the content from your subdomain to this new directory.